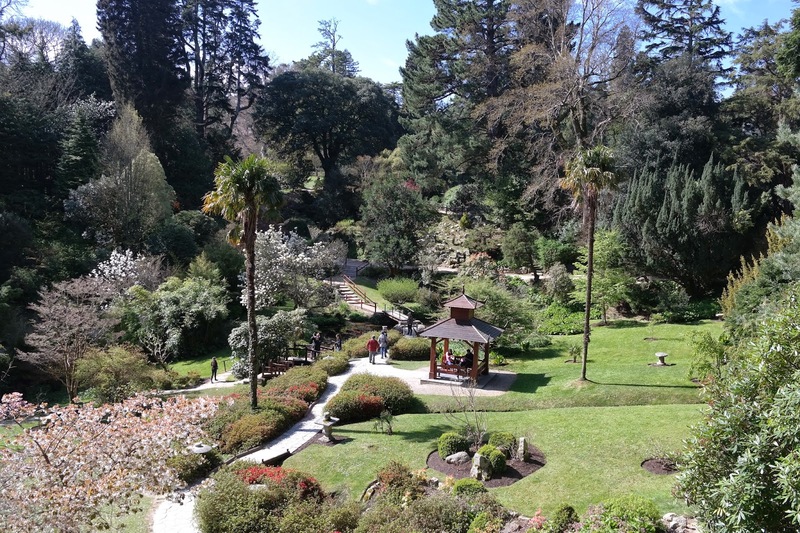 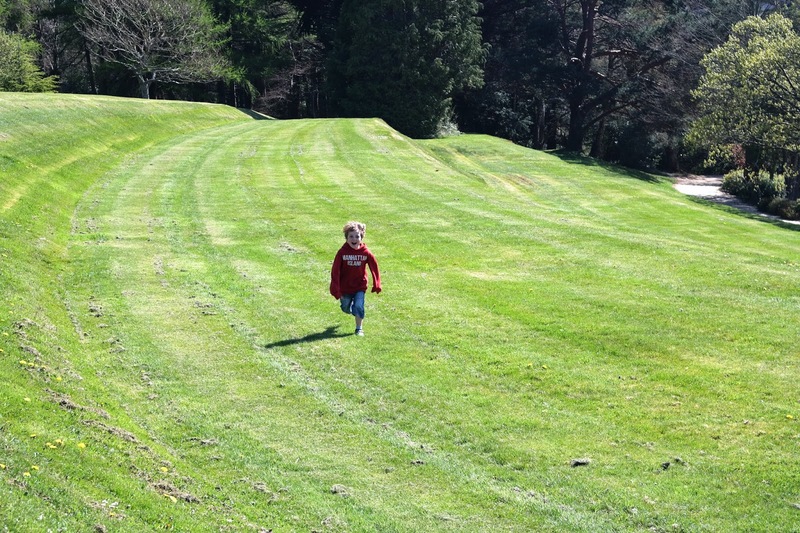 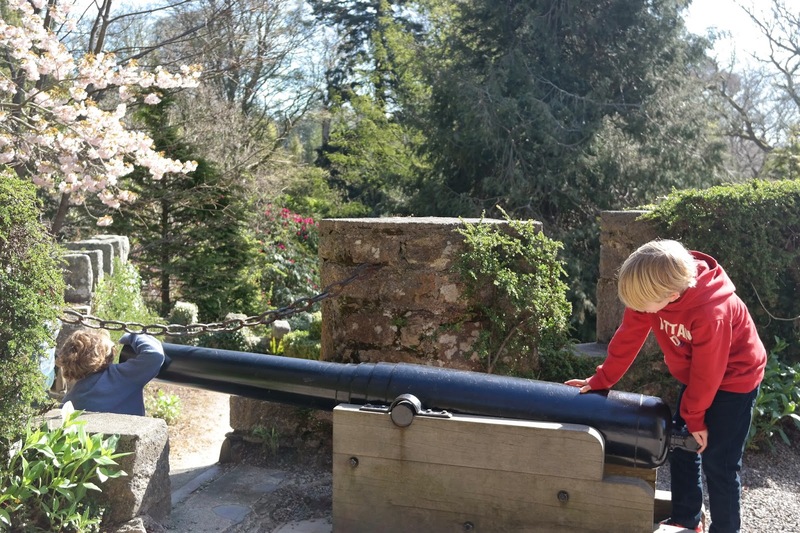 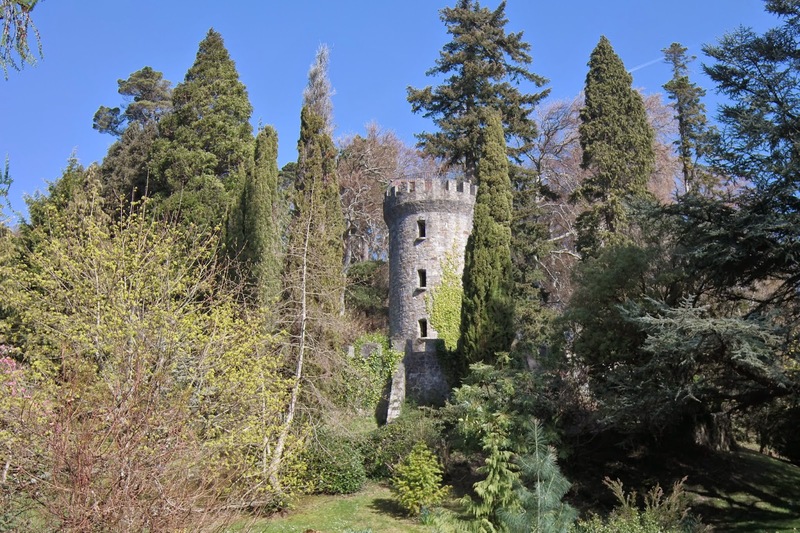 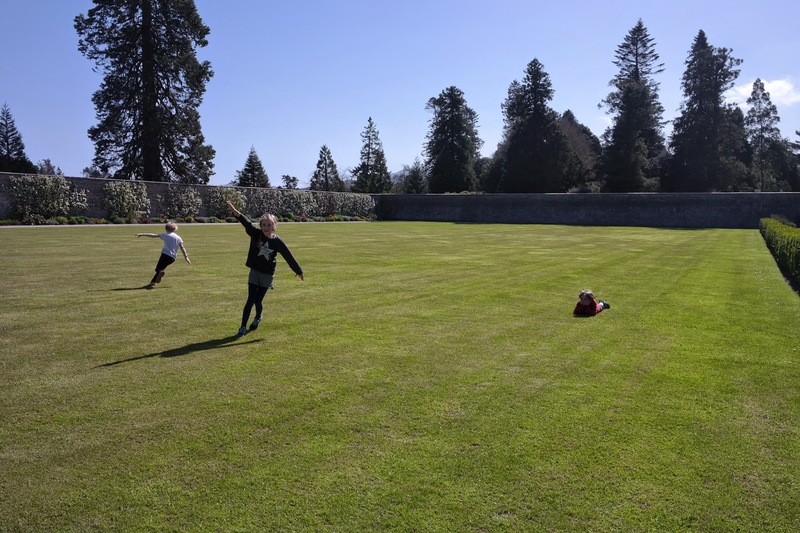 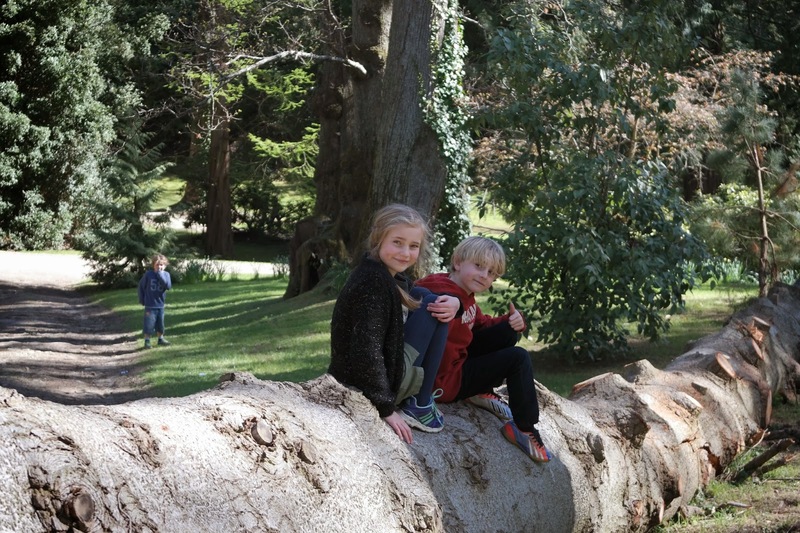 Last week we took full advantage of the glorious sunshine and the Easter holidays and spent a long lazy morning at Powerscourt Gardens which very fortunately for us are just a stones throw up the road. 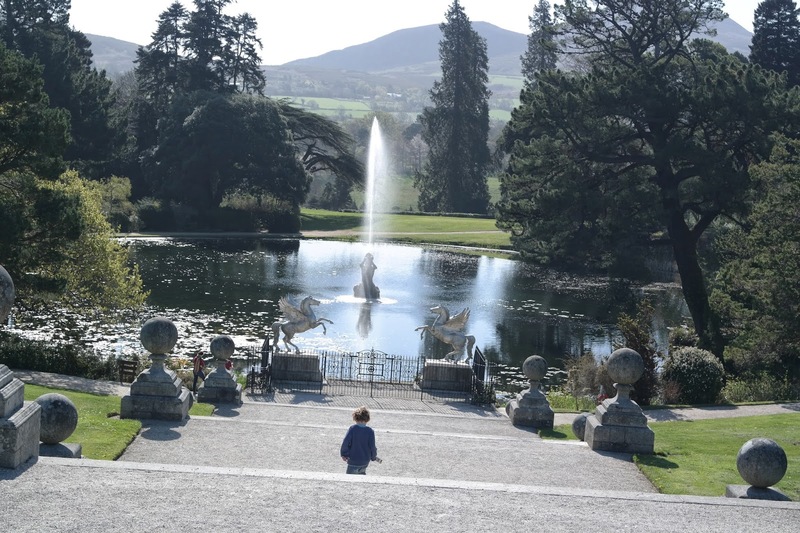 I've been visiting Powerscourt Estate since I was a young child and I love it every bit as much now as I did then. 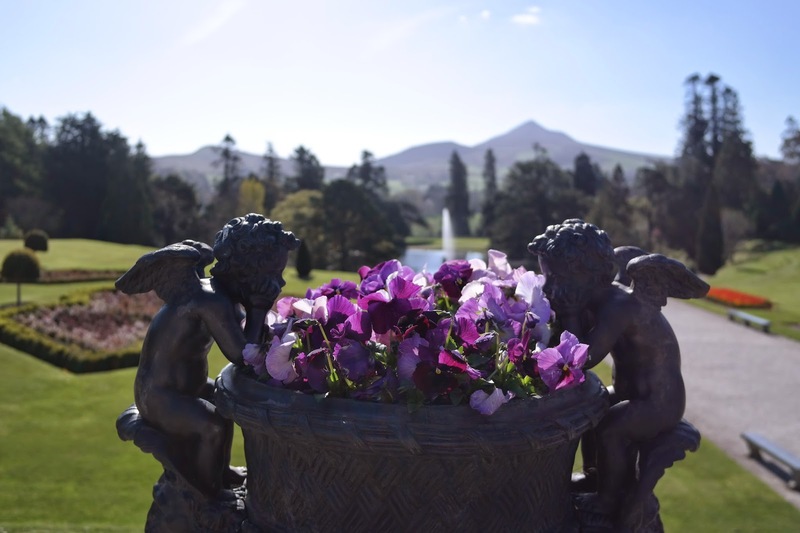 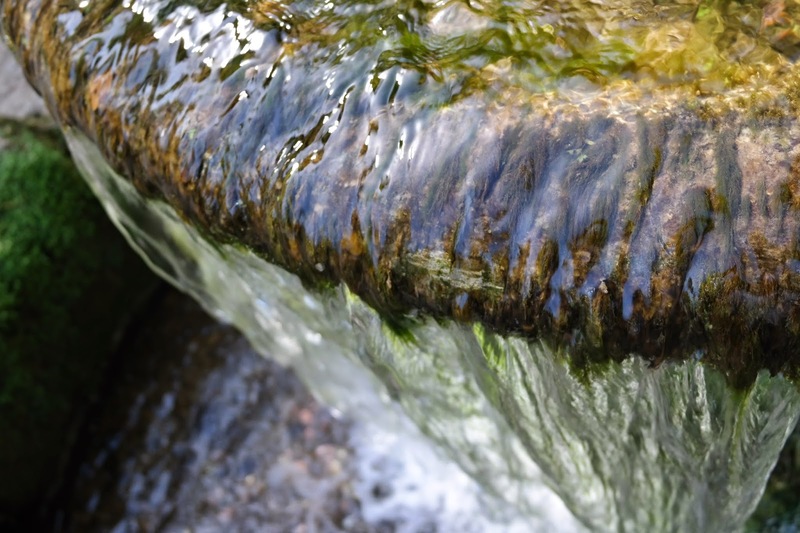 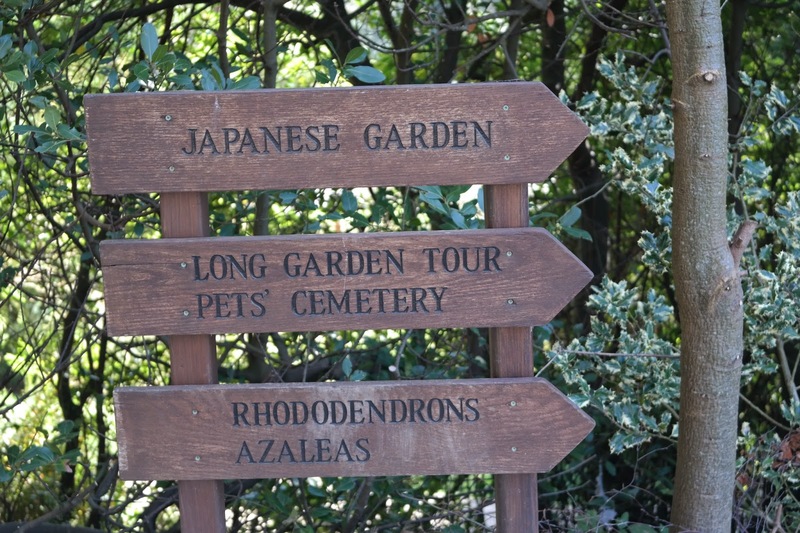 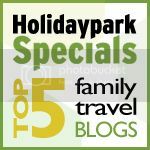 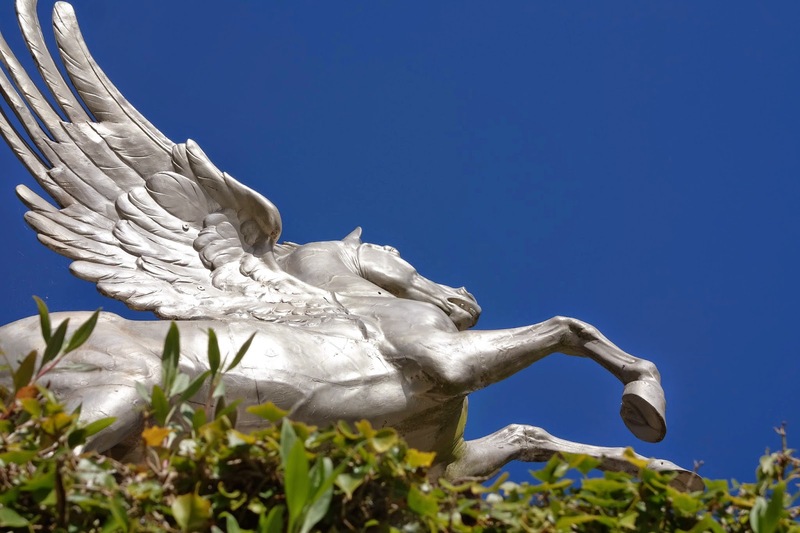 There is so much to do and see and in recent years the different areas have been developed in the best possible ways - with an Avoca cafe and beautiful stores located at the gardens and a fun filled playground at the Waterfall. 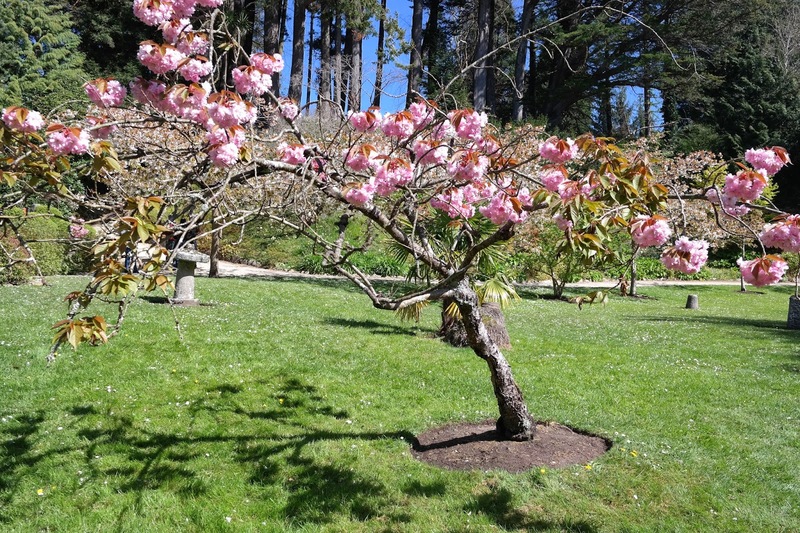 Everything else remains at it's historical and naturally beautiful best. 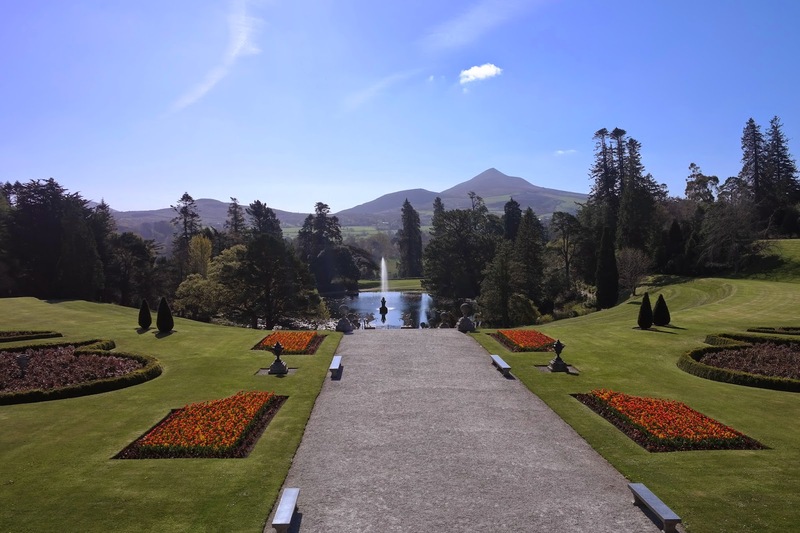 Here's a selection of what's on offer - but don't take my word for it - if you are in Wicklow now or in the future make sure you make it there. 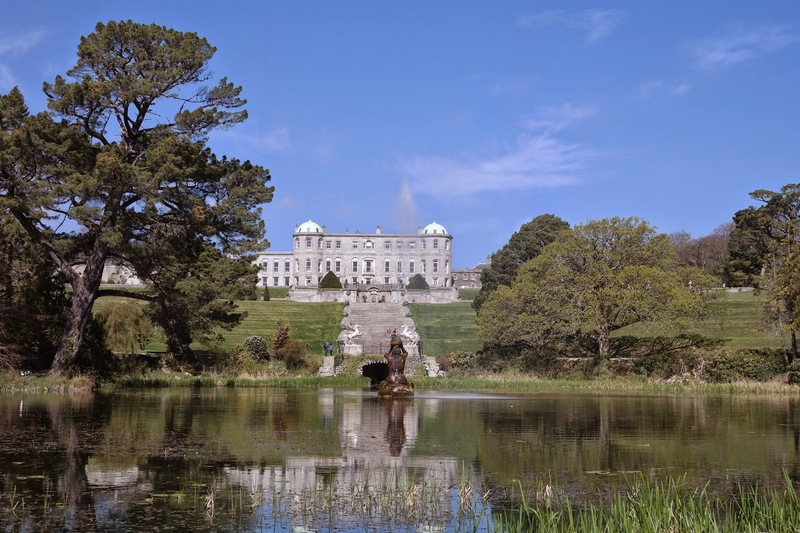 For more info go to the Powerscourt website.